Under the Affordable Care Act, up to 68% of Americans will qualify for a tax credit on their health insurance premiums. For example, a family of four can make up to $94,000 and still qualify for federal dollars to pay for their family health insurance premium. How does Healthcare reform affect you? Healthcare reform is confusing, so we have included a short video to the right that can help you learn the basics. The way consumers buy health insurance has changed forever. We have gathered the most important information to help guide you to make the right decisions before purchasing your health plan. We offer the easiest way to find coverage online. 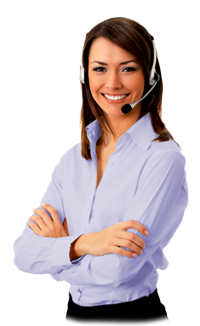 Please click HERE to chat or call us toll free.